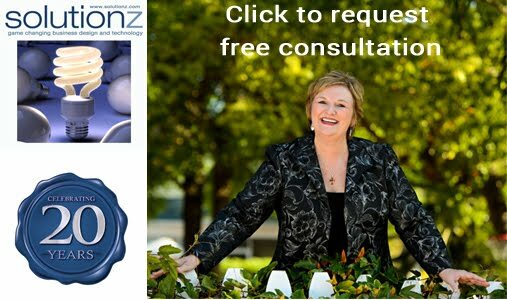 Solutionz by Chicke Fitzgerald : The Work At Home Success Bible- an interview with Leslie Truex on EGG Live! 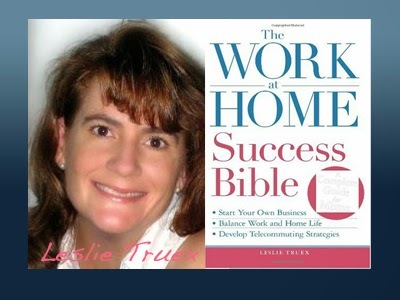 The Work At Home Success Bible- an interview with Leslie Truex on EGG Live! Executive Girlfriends Group on demand audio series. EGG Founder Chicke Fitzgerald is interviewing Leslie Truex, the author of the Work at Home Success Bible. The original live interview was on 5/14/10. Whether you work remotely as a corporate executive, manage remote employees or you have your own business (or are trying to start one), you will want to participate in this insightful call. Leslie Truex , also known as the Pajama Mama, truly knows how to combine comfort with making a living. For over a decade she has been working at home, often in her pajamas, and helping others do the same. Before finding success working at home, she ran into many of the same problems other work-at-home wannabes encounter. She has telecommuted as a school program coordinator, social worker, sales woman, and real estate agent. In recent years, she has worked as a freelance researcher and writer for several Internet companies, as well as a freelance web site manager. In 1998, Leslie started sharing her real life experiences and tips to other work-at-home wannabes through her website Work-At-Home Success. Today the website is recognized by telework and small business associations as a quality resource for work-at-home information. She has appeared on The Daily Buzz, CNN.com and in a host of other media outlets. 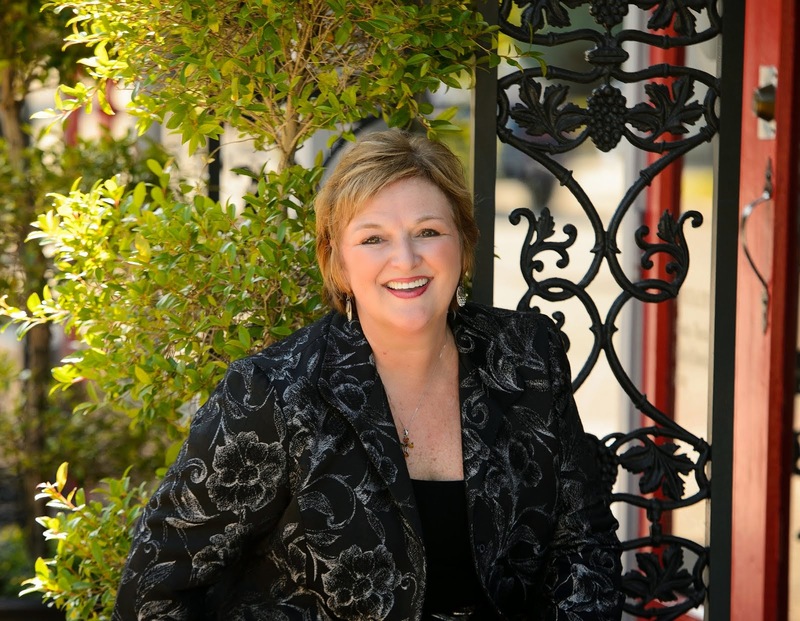 Her articles appear all over the Internet and many more resources quote or mention Leslie’s website in their articles. Leslie is also a guest expert in the topics of Telecommuting, Home Business, and How to Get What You Want in Life at About.com’s AllExperts. Her book, The Work-At-Home Success Bible was published in 2009 by Adams Media.